Careers in Government builds cutting edge recruiting solution for budget-strapped public sector; takes home top honor at Tatech Conference & Expo. Within the next five years, 30-40% of public sector employees in most U.S. states will be eligible to retire, sparking a workforce crisis for government agencies with limited recruiting budgets. Careers in Government (CIG) has innovated a cost-effective, cutting edge solution: a public sector online job forum for which it was named 2016 Innovator of the Year by The Association for Talent Acquisition Solutions (TAtech) – the world’s largest talent acquisition association. Social media network reaching more than 14-million users per month. CIG has been recognized multiple times by Forbes as “Best Government Career Website” and is annually listed in the top 10% of all “social media influencers” in the nation. 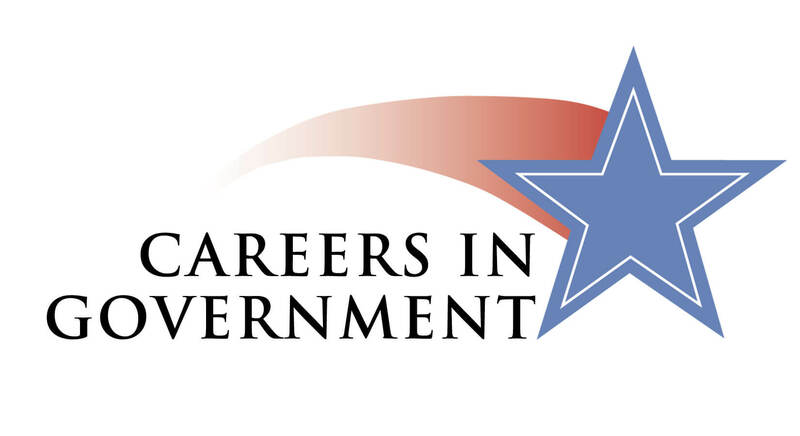 Careers in Government (CIG) is an online career center developed by public sector employees for public sector employees. More than a traditional online job board, CIG is a vibrant platform and developmental resource for the 23-million people working and seeking employment in public and government agencies. CIG has served thousands of state and government agencies to economically match qualified applicants to challenging and rewarding careers in the public sector.